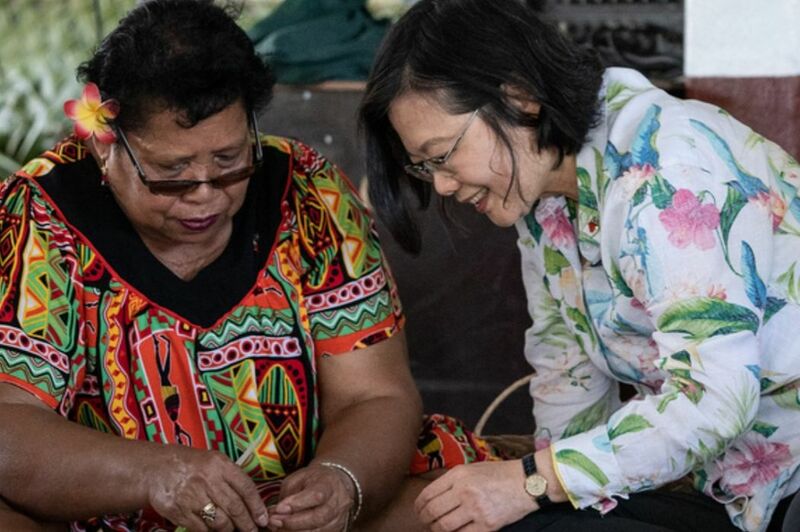 Visiting Taiwan President Tsai Ing-wen has pledged a tourism boost and gifted a coast guard vessel to the remote Pacific microstate of Palau, as she works to check a push for regional influence by rival China. 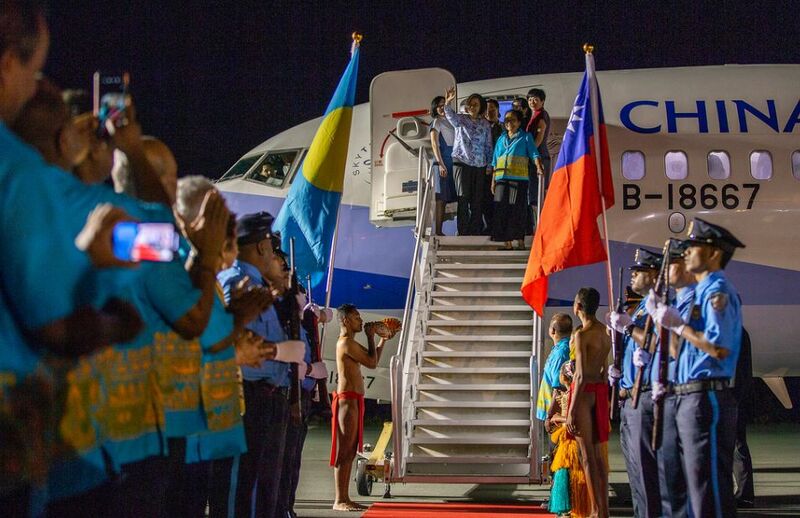 Tsai arrived in Palau on Thursday to kick off her second official visit to the Pacific, amid growing concerns over Beijing’s attempt to lure away Taipei’s few remaining diplomatic allies. 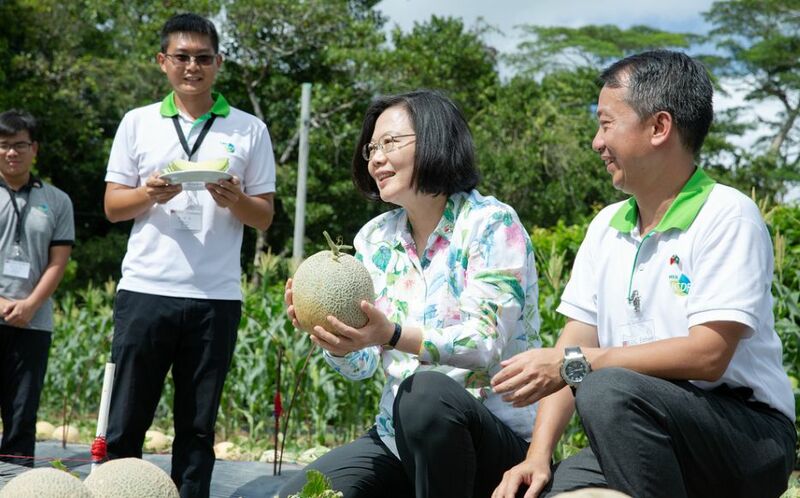 Her overtures this week included a pledge to increase flights to the tiny island state, which is struggling to boost tourism after cutting back on charter flights from mainland China. 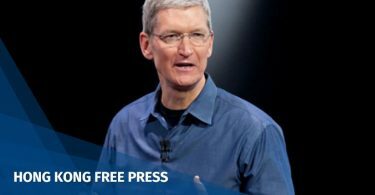 Tsai said national carrier China Airlines would add a fourth weekly flight to Palau to bolster the local tourism industry, which has been dominated by visitors from mainland China. She also gifted a coastal frigate for patrol of a new conservation area, to be established when the country closes part of its exclusive economic zone to commercial fishing by next year. The Taiwan leader made the commitments late Friday after meetings with Palau President Tommy Remengesau, who reaffirmed his tiny nation’s “lasting friendship” with her country. 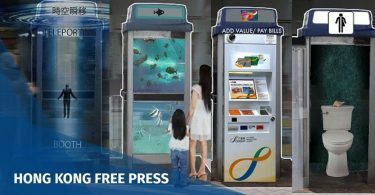 “As our friends from Taiwan know all too well, as island states, securing our ocean spaces is vital to allow our respective national projects to flourish,” he said. Remengesau added that Palau students currently on scholarships at the Taiwan Naval Academy would join its crew. The Taiwanese naval patrol frigate Hsun Hu No. 7 took part in joint exercises with Palau’s Coast Guard on Saturday. 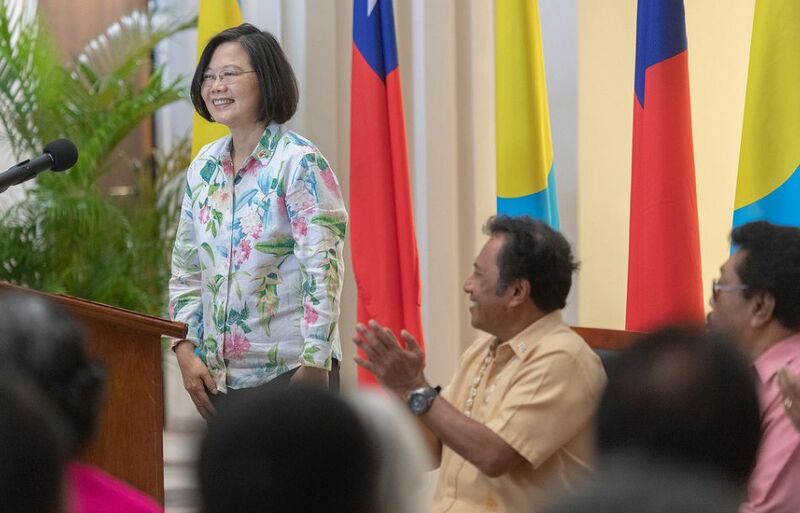 Tsai addressed Palau’s congress on Friday, thanking them for “their longstanding commitment to speaking up for Taiwan” at the UN and other world bodies, as well as for “upholding the core values of democracy and freedom”. 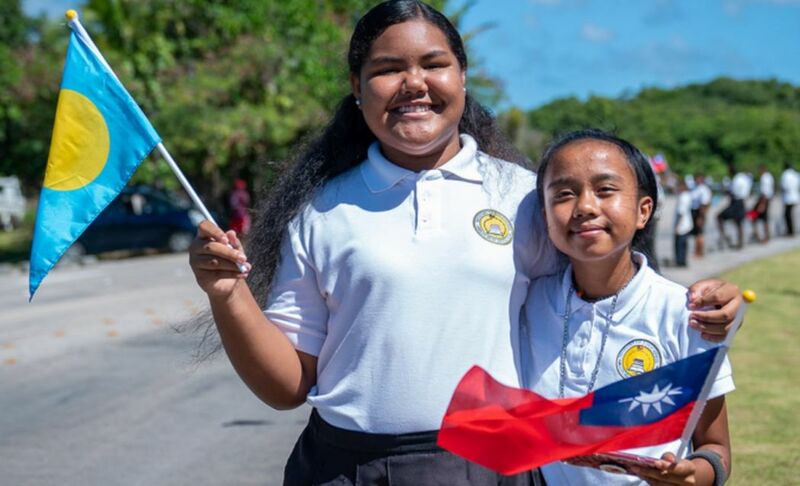 But the fragility of that support was underscored when both the Senate president and speaker, backers of shifting Palau’s recognition from Taiwan to China, skipped the event. Beijing has stepped up diplomatic pressure on Taiwan since Tsai took office in 2016, as she has refused to acknowledge its “one China” policy that considers the self-ruling island a renegade province to be brought back into the fold. 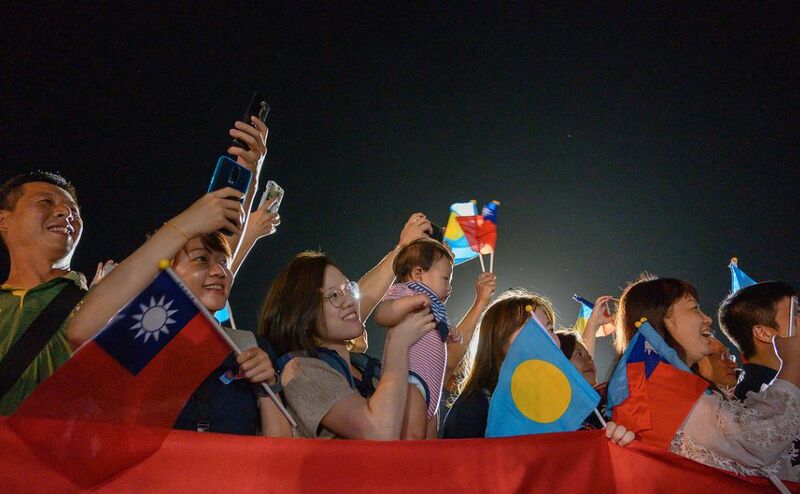 Five countries have switched official recognition to Beijing since Tsai became president, leaving Taipei with only 17 diplomatic allies including six in the Pacific, where China has been boosting its economic and military presence. 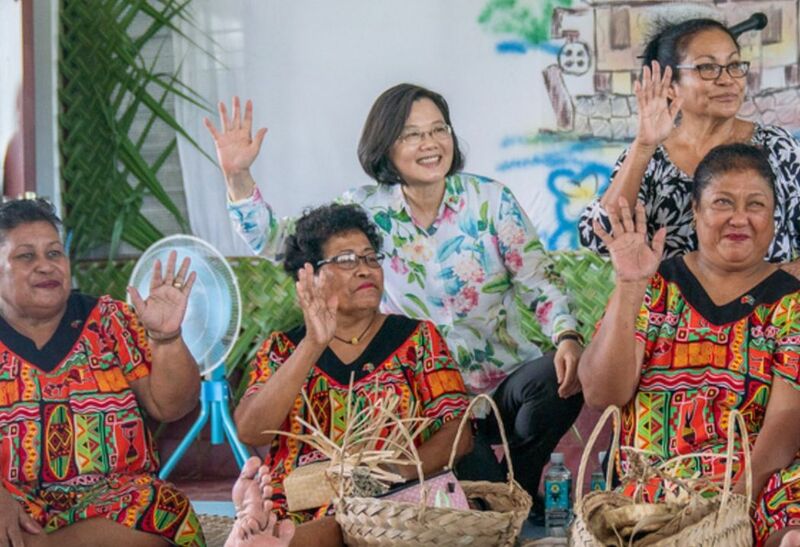 Tsai leaves Palau on Sunday for Nauru and then the Marshall Islands. 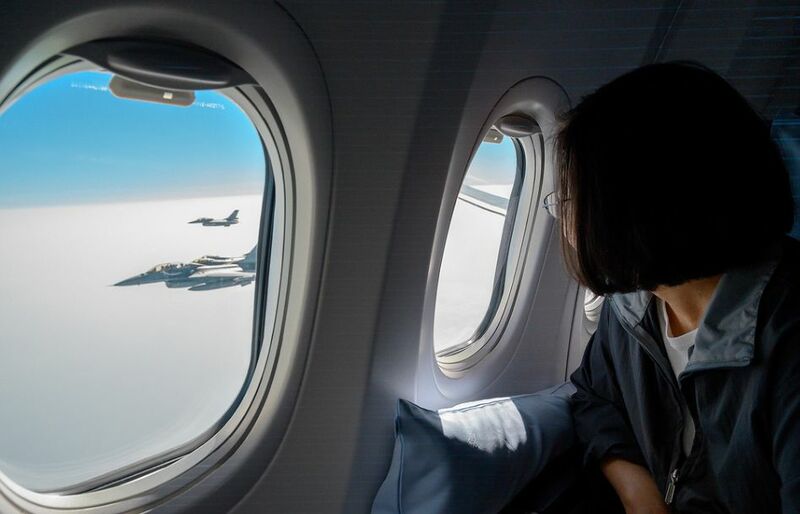 Tsai is due to wrap up her tour by transiting through Hawaii on March 27, drawing a protest by Beijing to Washington, which switched diplomatic recognition from Taiwan to China in 1979 but remains Taiwan’s most powerful unofficial ally and biggest arms supplier.